The most important election of our lifetime is Tuesday, November 6th! Election day is our last chance to pull the emergency brake on the Trump-Pence agenda in the general election. 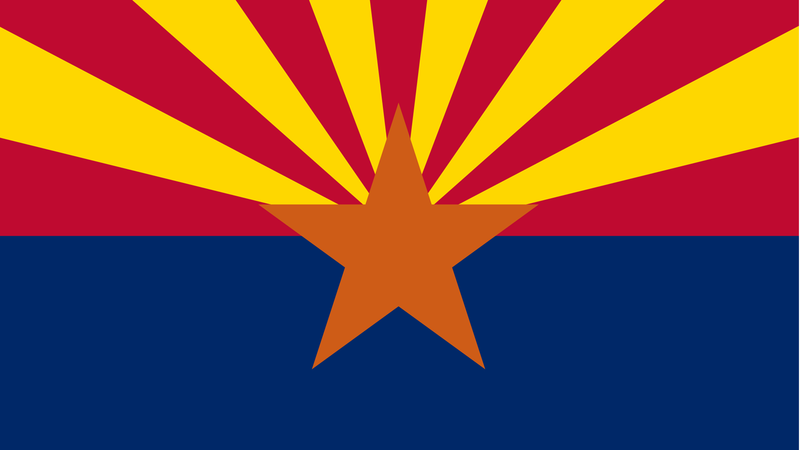 Across Arizona and the United States, a record number of voters are turning out to vote for pro-equality candidates. You ARE required to show ID before voting in Arizona. Find out which forms of ID will be accepted before you head to the polls! For more information on how this might impact trans voters, please refer to the #VotingWhileTrans guide. Spread the word! Call or text 5 friends and remind them that every vote counts, and, after you vote, change your Facebook profile picture to encourage others to get to the polls! To learn more about why HRC is supporting these candidates, please visit HRC.org/Arizona.